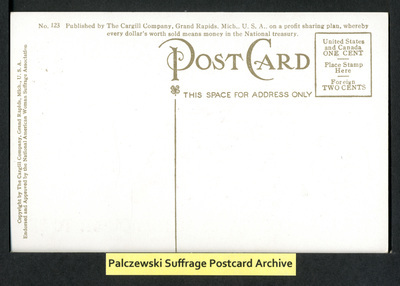 Transcription: United Equal Suffrage States of America. Wyoming 1890 The first state to enter. The union of states as they ought to be.